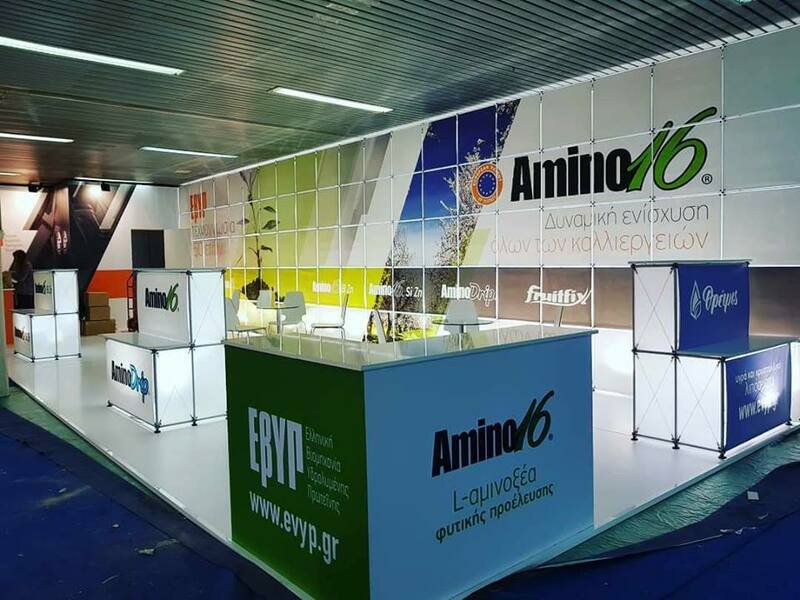 EVYP has participated for the fourth consecutive time at Agrotica. 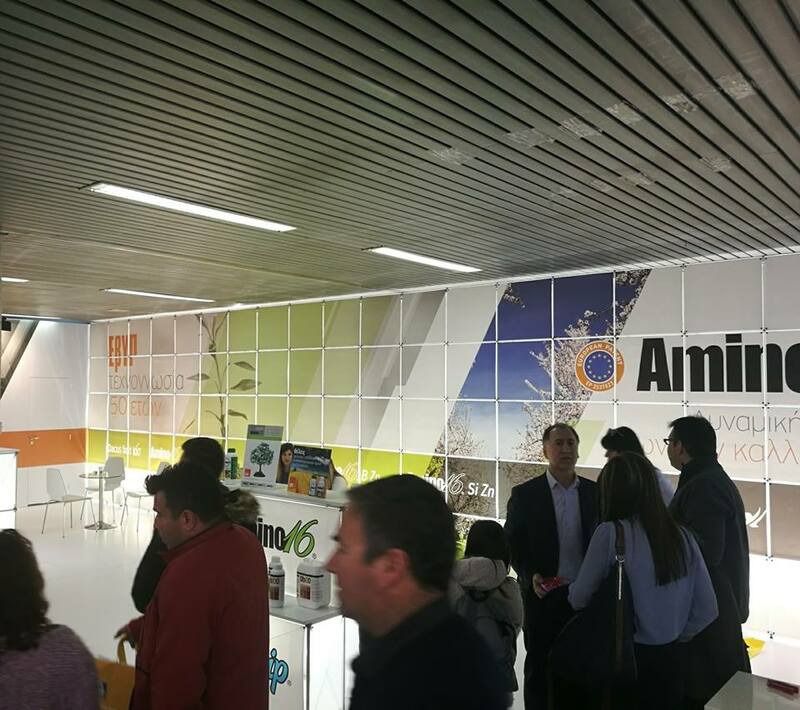 Agrotica 2018 was highly successful, while recorded a record-breaking attendance, with more than 143,000 visitors. We would like to thank all our customers, Greeks and Foreigners who have visited us and expressed their satisfaction and trust in our products. In addition, they were informed about the results of the latest researches, as well as, our new products. 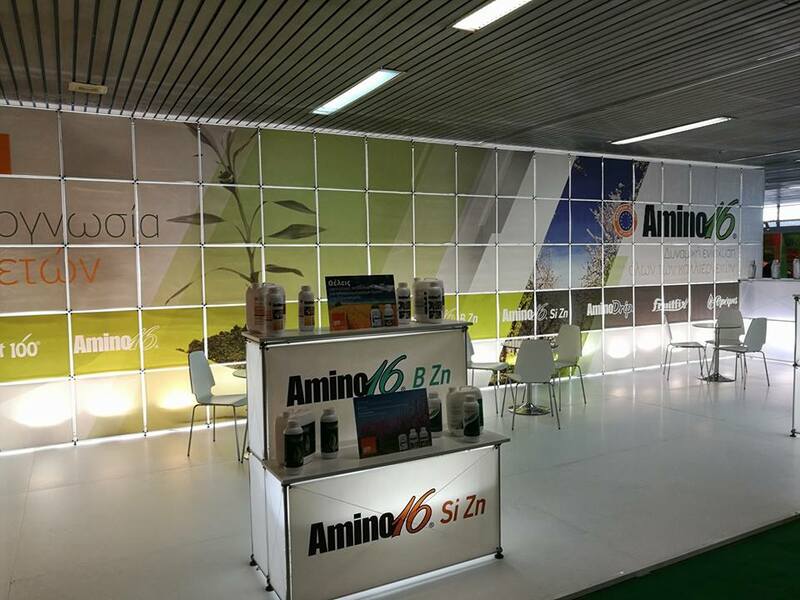 We also thank all the new customers who came to meet us and discuss with us about the beneficial action and the impressive results of the bioactivator “Amino 16” in many crops. 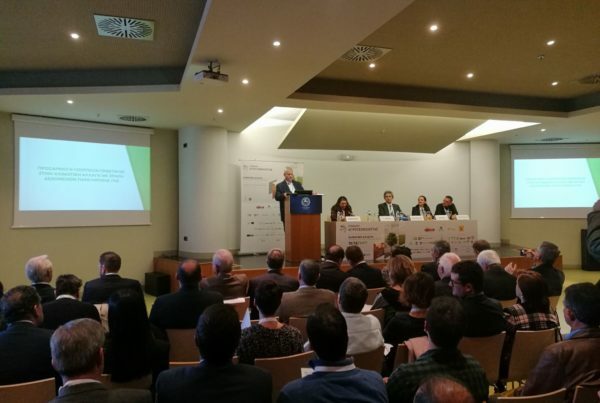 Scientific staff proposed solutions to increase production and optimize fruit quality by analyzing the technical specifications that compose the uniqueness of EVVP products. 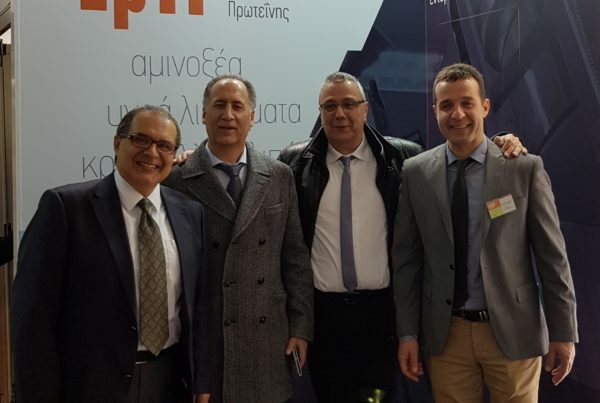 Our preference for the products of our company is a moral satisfaction and is the best reward of EVYP’s research project for the production of Greek products oriened to sustainable agricultural development. EVYP is always consistent to its appointment with the biggest events in the industry, and it remains committed to its vision of producing environmentally friendly, quality products that help growers to increase their revenue.